Gage Hotel, Marathon, Brewster Co.
One of our biggest North American species as an adult. I always love seeing one fly. Even better, these days, is seeing one with someone else. This is pretty much THE "tiger swallowtail" species we live with in our general area.. It's one of the species I consider a "gateway bug". For this particular moment, two co-workers got my attention to "come look at this butterfly!" I talked about this one and hostplants, migratory vs. non-migratory, numbers of flights per year, other lepidopteran species..., etc. It is one that can get an adult or kid hooked on bugs. We've had multiple flights of this species this yr. Though we are never thick with them, generally. 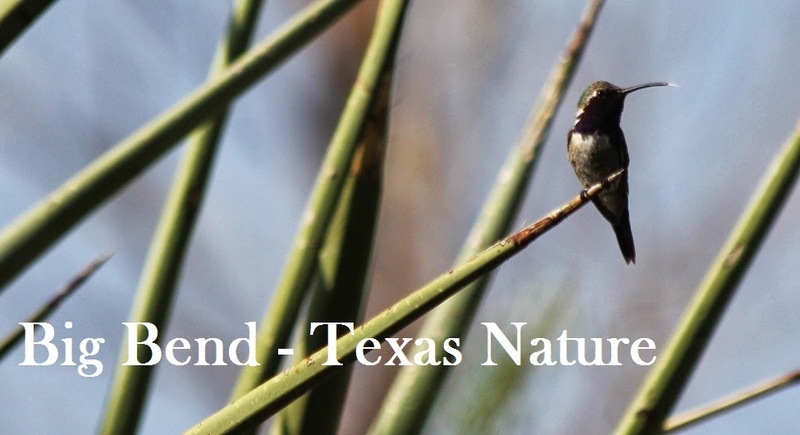 Of course, it decided not to fly by during the Bird and Butterflies of the Big Bend festival. Oh well. I got to see it again. With some co-workers this time. August - it's not quiet here! A few butterflies in the park.